Join us at the Ferguson Branch Library for the launch of our new book club. The first book selection will be Win from Within by Pastor John Gray, III. 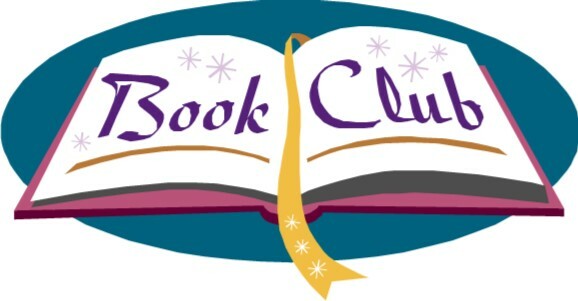 Refreshments will be provided, and we will create a name for the book club.